KT Tape is probably the most effective tool I use for running. It has helped me overcome some chronic pains. I know it doesn’t work for everyone but I stand by and I know I couldn’t have gotten this far without it! I know I have said it before, all the time lol but it honestly is very effective. 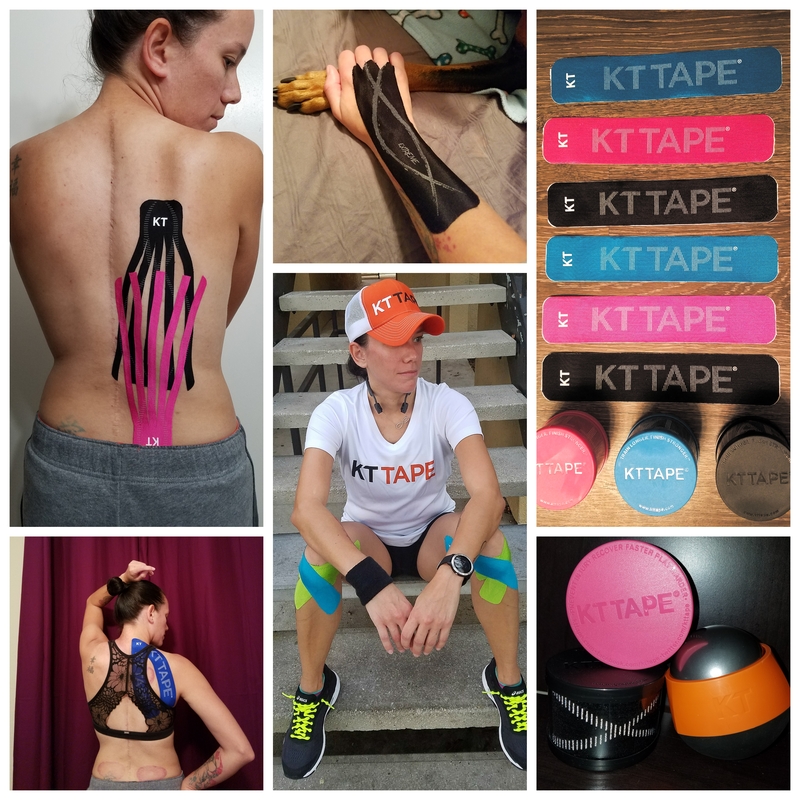 It has tons of uses for … Continue reading Another KT Tape giveaway!! !